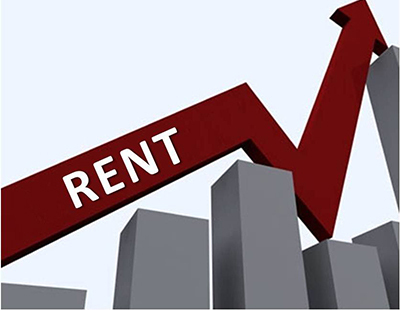 The number of tenants experiencing rent increases continued to rise in September, according to ARLA Propertymark’s latest Private Rented Sector (PRS) report. Nearly a third (31%) of renters witnessed their payments rise in September, compared to 27% in September 2017 and 24% in September 2016. When it comes to shorter-term trends, though, this figure is down. 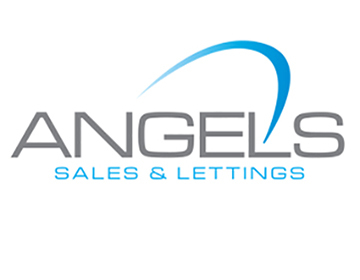 In August this year, agents recorded a record high for the number of rent rises for tenants at 40%. The research also revealed that demand from prospective tenants dropped very slightly in September, with the number of house hunters registered per branch falling to 63 on average, compared to 64 in August. This is down by 20% year on year, with some 79 prospective tenants being registered per letting branch in September 2017. 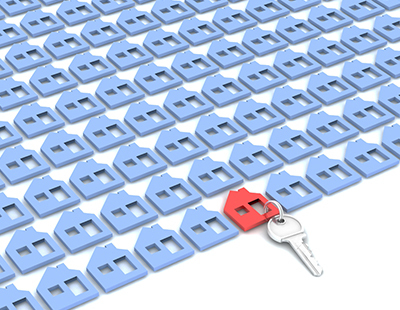 The supply of rental stock, meanwhile, dropped in September as landlords continued to leave the market, with the supply of properties managed by letting agents falling from 197 in August to 194 last month. 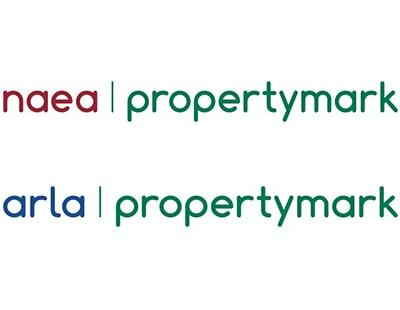 “Although the number of landlords increasing rents for tenants dropped in September, this figure is still alarmingly high, and it continues to rise year on year,” David Cox, ARLA Propertymark chief executive, said.